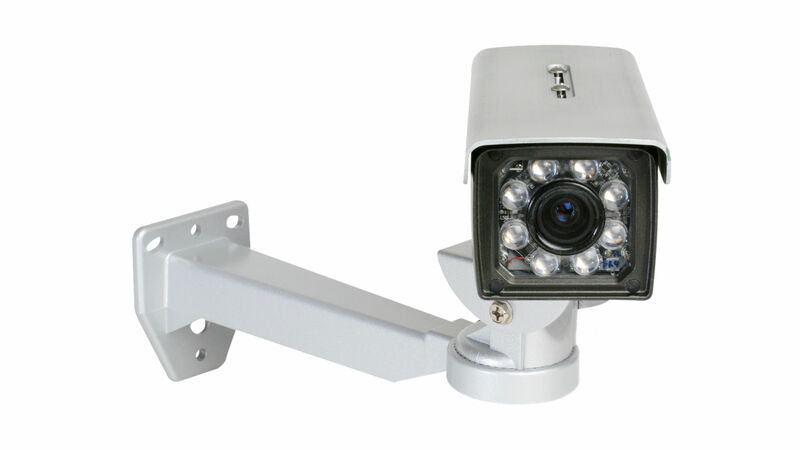 The DCS-7410 is a day and night outdoor camera with built-in infrared LEDs, ideal for 24-hour surveillance. It is designed for small organisations to increase the value they get from their data network. The camera is housed in an IP66 certified weatherproof casing, which protects it against rain and dust. An adjustable top shields the camera sensor from direct sunlight while providing air ventilation for the camera. Equipped with a high-resolution Sony CCD image sensor, the camera delivers excellent image quality and level of detail. Embedded with a powerful SoC (System-on-Chip), the camera provides high-quality, real-time video compression in MPEG-4 and motion JPEG formats. The built-in Infra-Red LEDs turn on automatically when light fades; the camera can then detect moving objects in total darkness, for distances of up to 30 m.
The DCS-7410 includes built-in support for 802.3af Power Over Ethernet (PoE). This allows the camera to be powered directly from a PoE Ethernet switch, giving you the freedom to place the camera anywhere you need, including high walls and covert locations. Two video streams in either MPEG-4 or MJPEG can be activated simultaneously to address different requirements, for example live viewing and recording. You can save snapshots and automatically start recording video and audio when motion is detected. With the built-in Samba client, software is not required to record the action directly on to a network storage device. Alternatively, you can record videos to a Network Video Recorder (NVR), such as the D-Link DNS-722-4 or DNS-726-4. 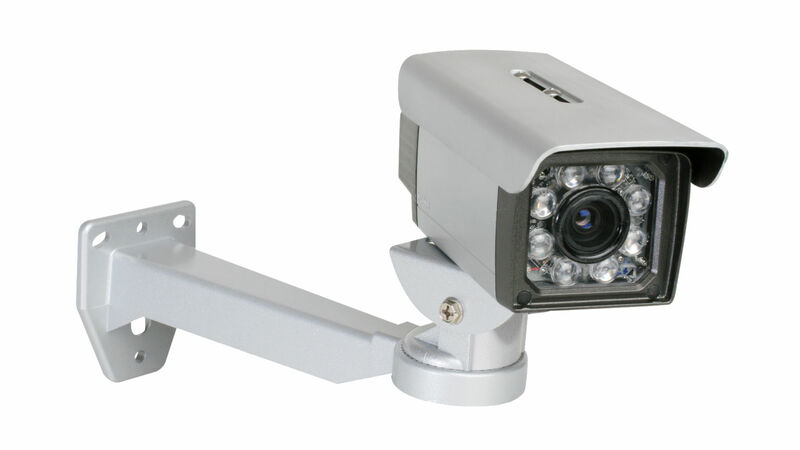 These devices can control multiple cameras and support RAID-1 for backup of the video footage. You can also connect the cameras to I/O sensors, and set up the system to send automated e-mail notifications for unusual events. With the D-ViewCam software included, up to 32 cameras may be monitored on a single computer screen in one central location. The DCS-7410 also features 3G mobile video support, enabling you to view a live video feed from the camera on a compatible 3G mobile phone or PDA anywhere in your 3G coverage area.